Neodymium disk magnet 6x5 mm - diameter 6 mm, height 5 mm. Very small yet powerful - a typical Neodymium magnet! 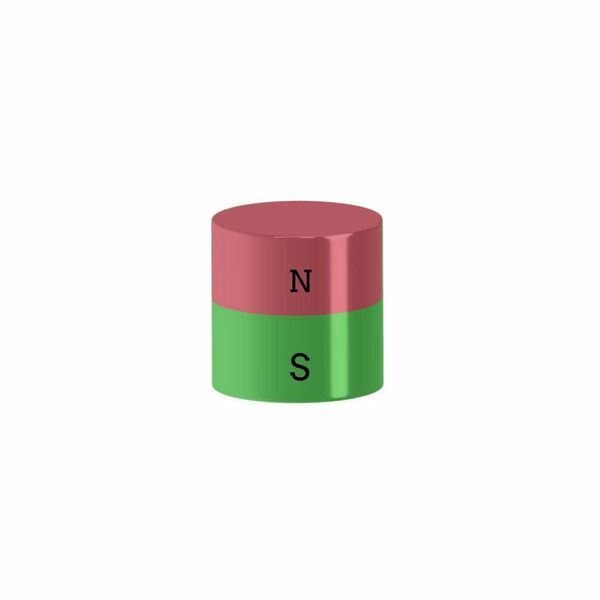 Neodymium disk magnet 6x5mm, Ni-Cu-Ni. 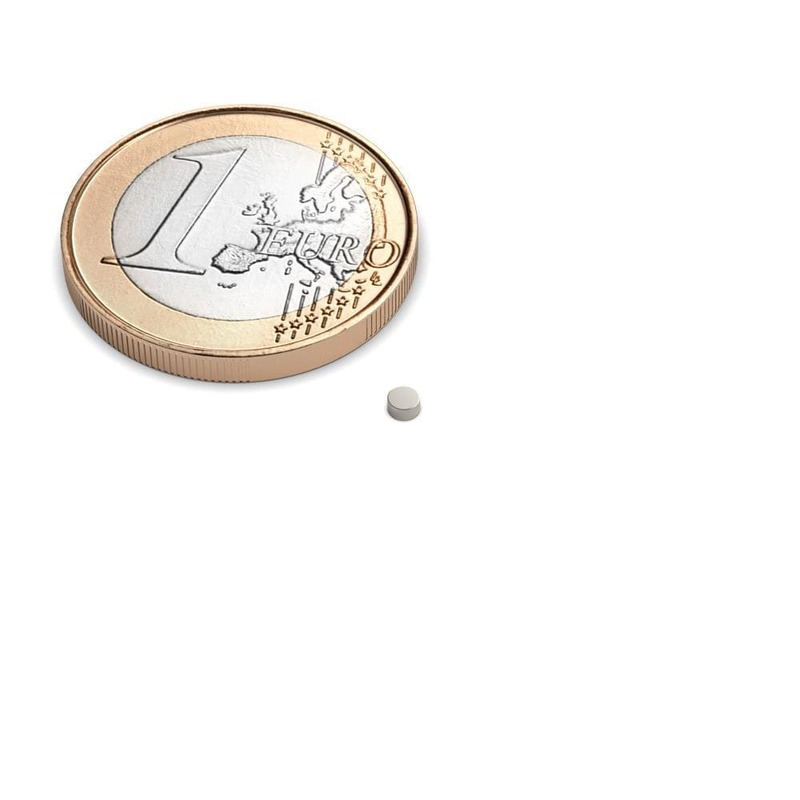 A neodymium cylinder magnet in the size 6x5 mm and an adhesive force of an incredible 1.4 kg. The possibilities of this magnet are unlimited. Use it for crafting, working, magic tricks, playing or whatever you want to use.